This update includes minor app and performance improvements. 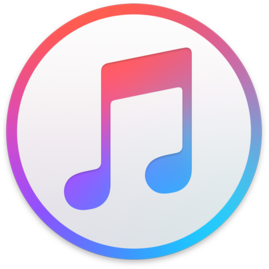 iTunes now includes a new music video experience for Apple Music. Find what's new and popular in Music Videos within Browse, and play videos back-to-back with music video playlists.